Leading Taiwan Smart Industrial Machinery Tools manufacturing are set to unveil a series of smart manufacturing initiatives for a range of applications at METALEX 2018 exhibition during November 21 – 24, 2018. These smart manufacturing will announce key strategy in developing smart production process to boost the innovation of machinery which will promote Thailand towards 4.0 Era. 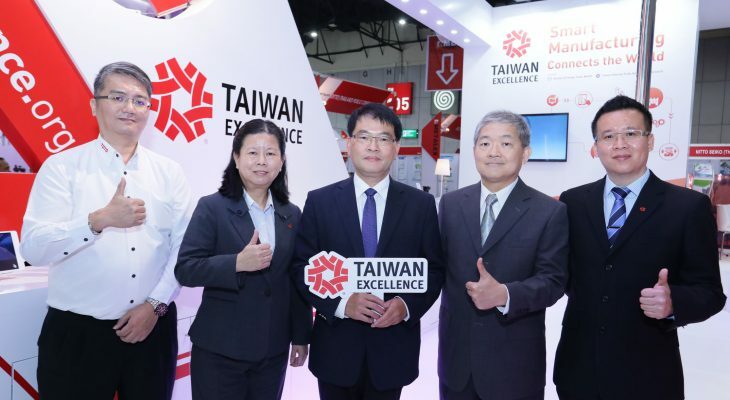 In responding to the mission of Industry 4.0, these leading operators from Taiwan will have the showcase of their innovation and solution at METALEX 2018. Copyright © 124 Communications All rights reserved. 124 Communications Consulting Co., Ltd.